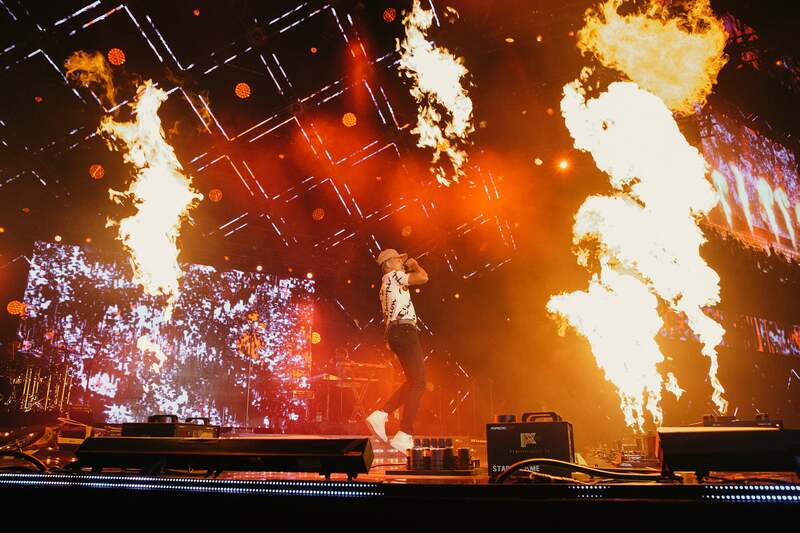 Performers brought their A-game to ESSENCE Fest 2017 and it was one for the books. 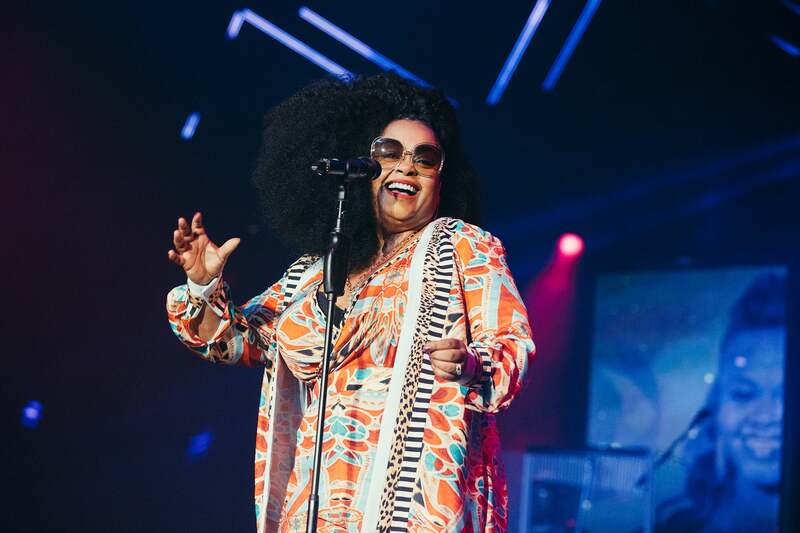 Icons hit the stage at this year’s ESSENCE Fest that included Diana Ross, Chaka Khan and Mary J. Blige. 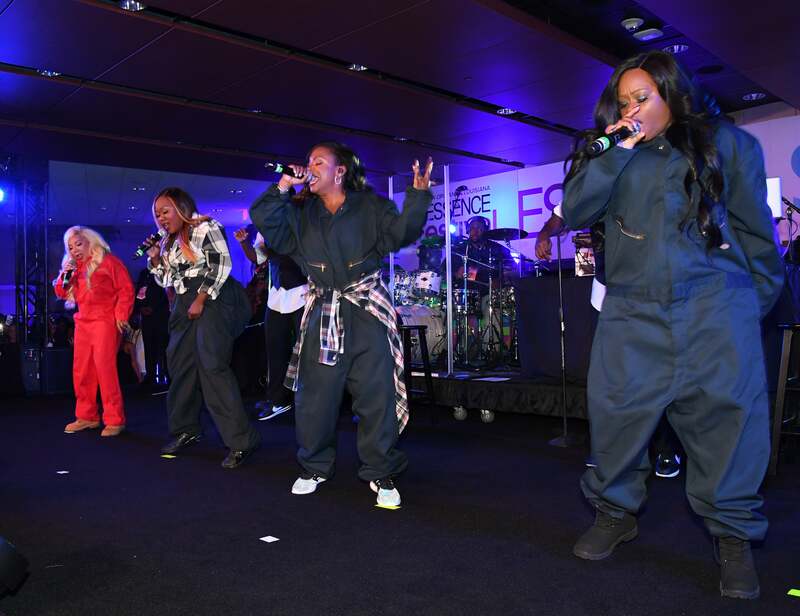 If there was any doubt that these ladies could leave us anything less than snatched, check your sources. 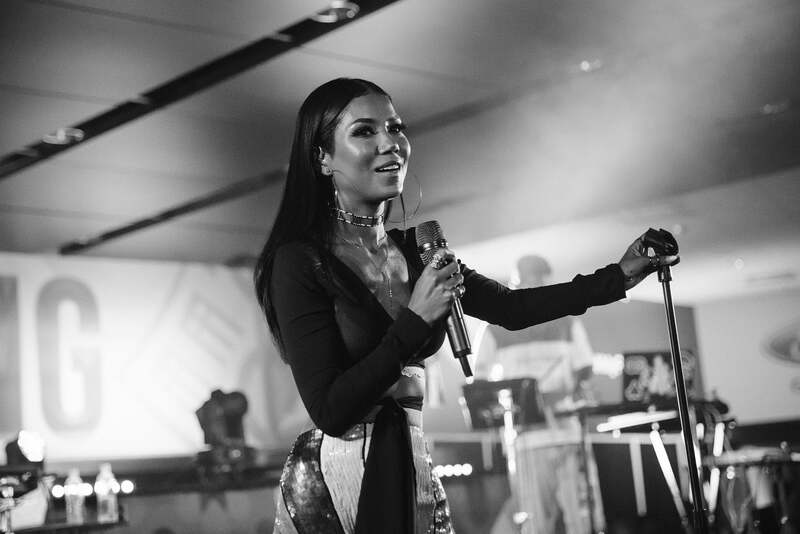 The performances were phenomenal, and here’s the proof in these photos! 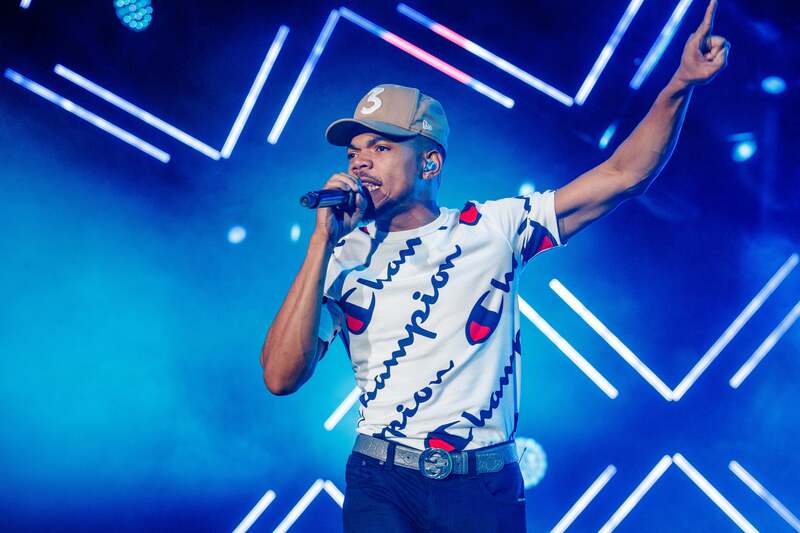 Chance the Rapper takes the stage at the New Orleans Superdome during ESSENCE Festival 2017. 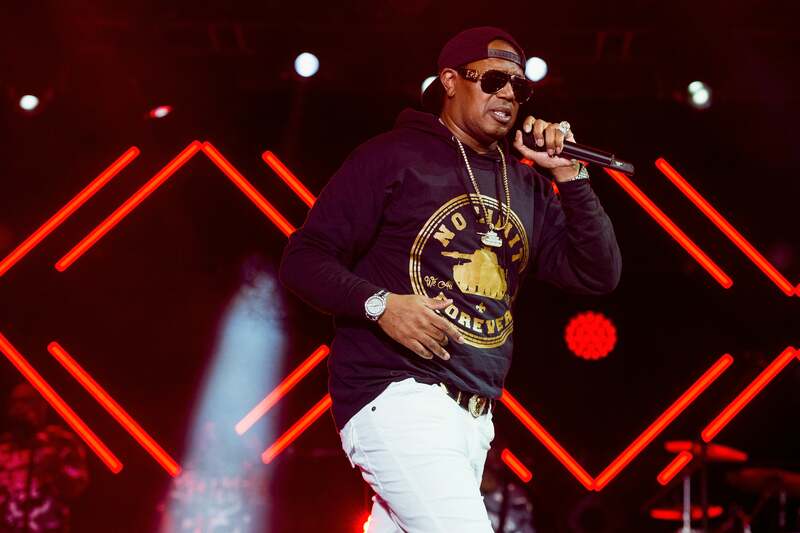 Master P takes the stage at the New Orleans Superdome during ESSENCE Festival 2017. 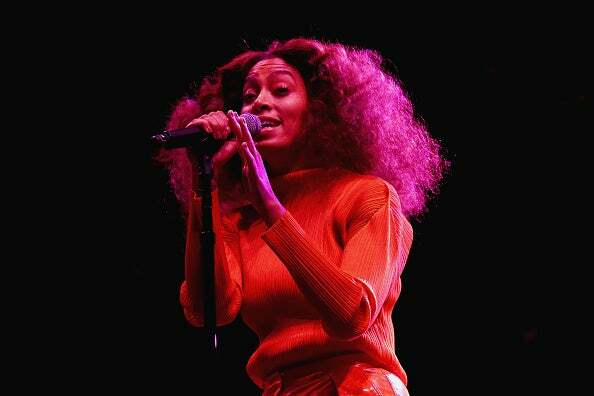 Dynamic entertainer and the gatekeeper of all things Black Girl Magic, Solange hit the ESSENCE Festival stage with a visually and sonically breathtaking performance of music from her Grammy Award-winning album, A Seat At The Table. 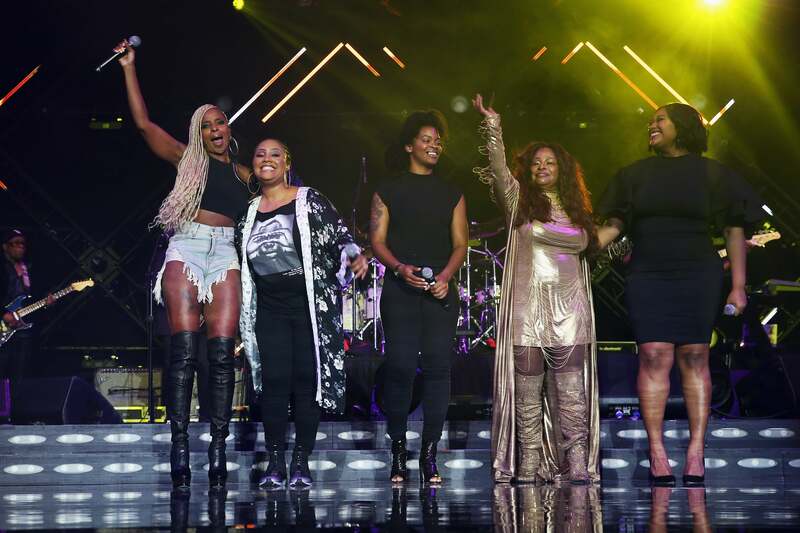 After more than 20 years apart, one of the most beloved 90s girl groups to ever grace the airwaves reunited for their first live performance together in an epic ESSENCE Festival moment. 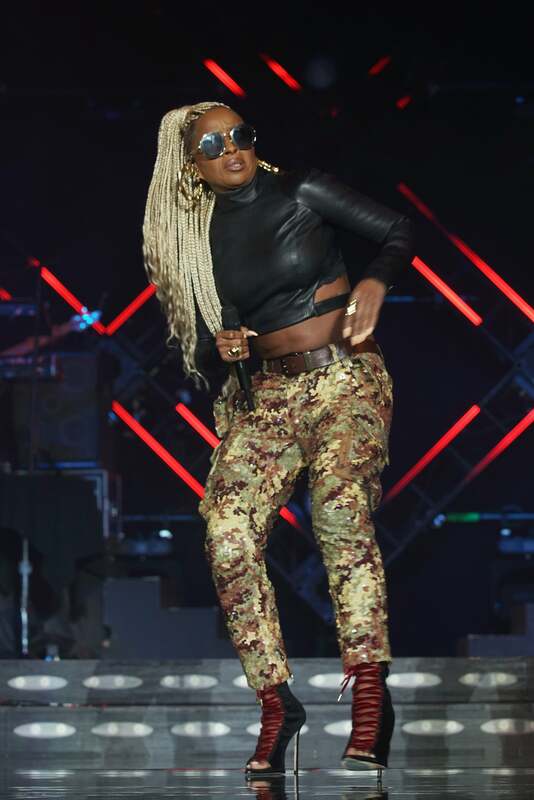 Mary J. Blige, Lalah Hathaway, Ari Lennox, Chaka Khan, and Jazmine Sullivan takes the stage at the New Orleans Superdome during ESSENCE Festival 2017. 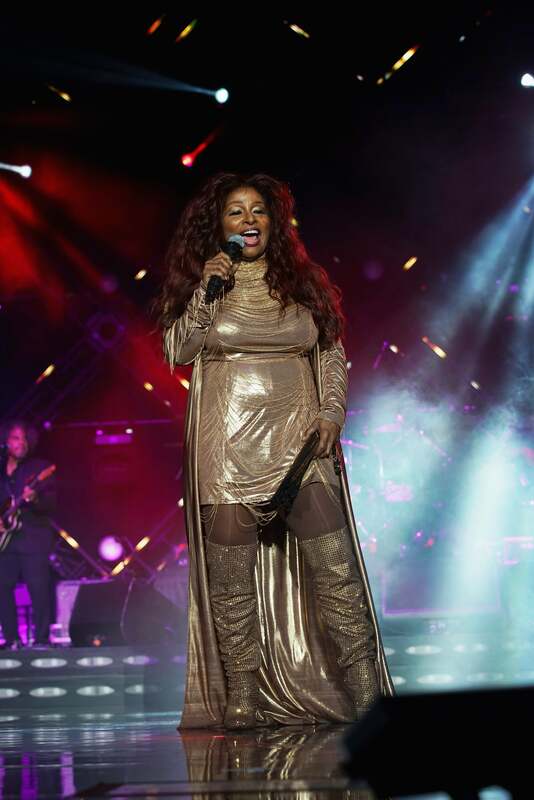 Chaka Khan takes the stage at the New Orleans Superdome during ESSENCE Festival 2017. 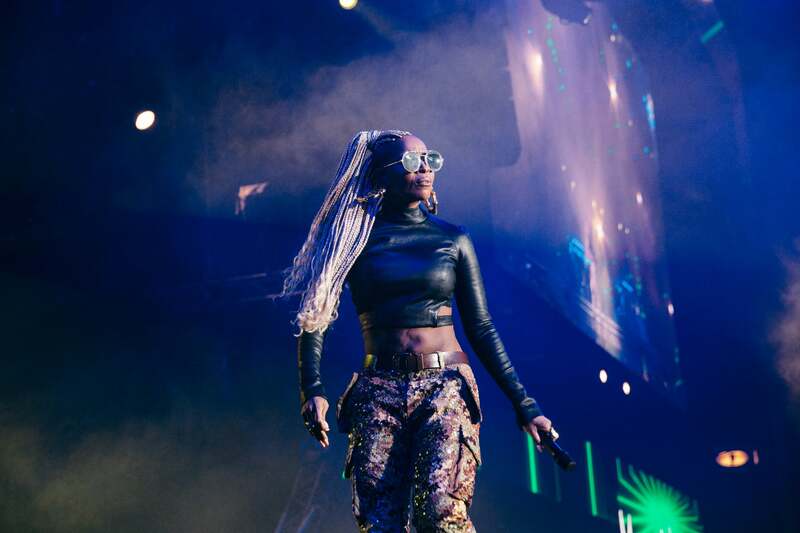 Mary J. Blige takes the stage at the New Orleans Superdome during ESSENCE Festival 2017. 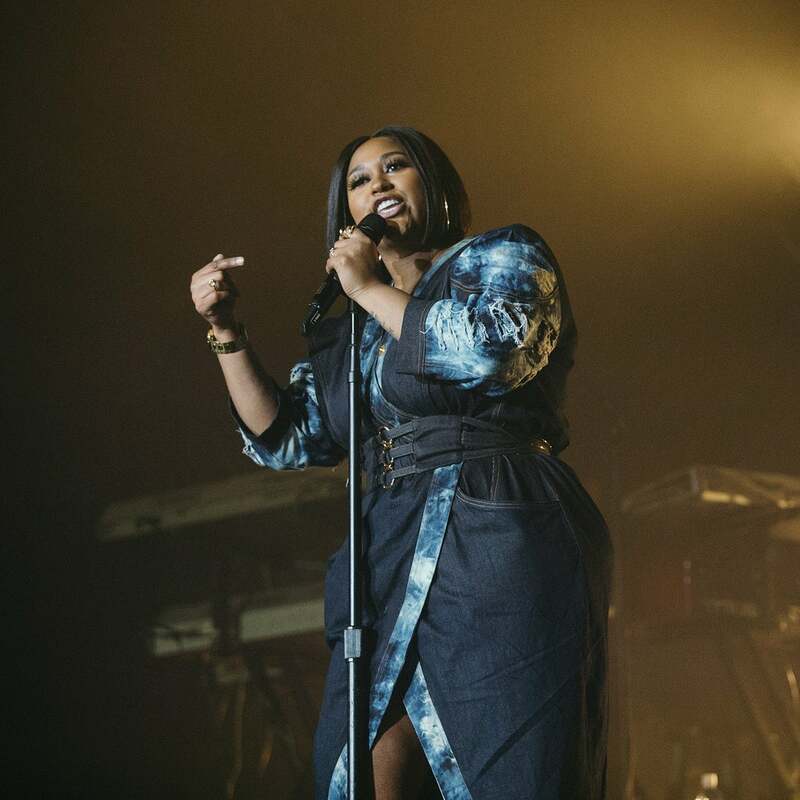 Jazmine Sullivan takes the stage at the New Orleans Superdome during ESSENCE Festival 2017. 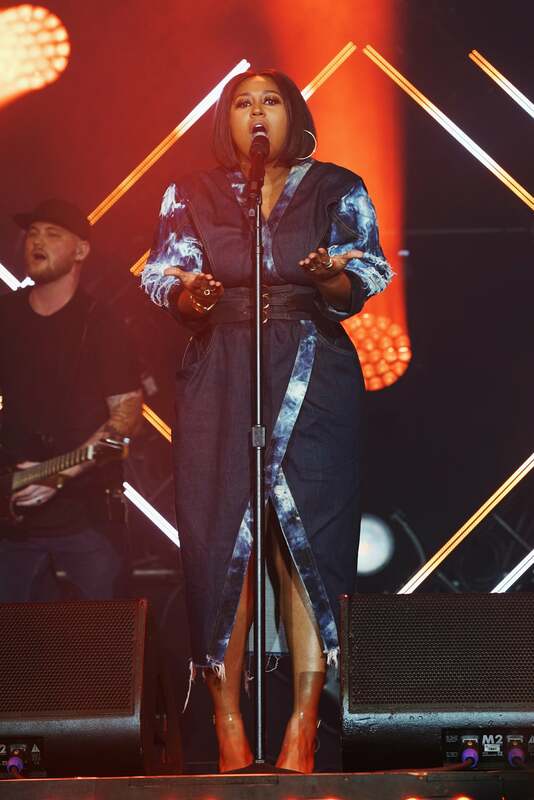 Jill Scott takes the stage at the New Orleans Superdome during ESSENCE Festival 2017. 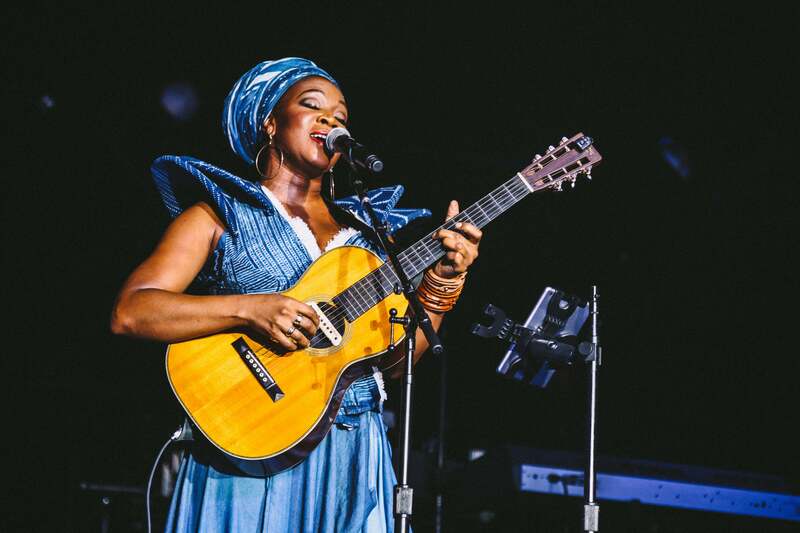 India Arie takes the stage at the New Orleans Superdome during ESSENCE Festival 2017. 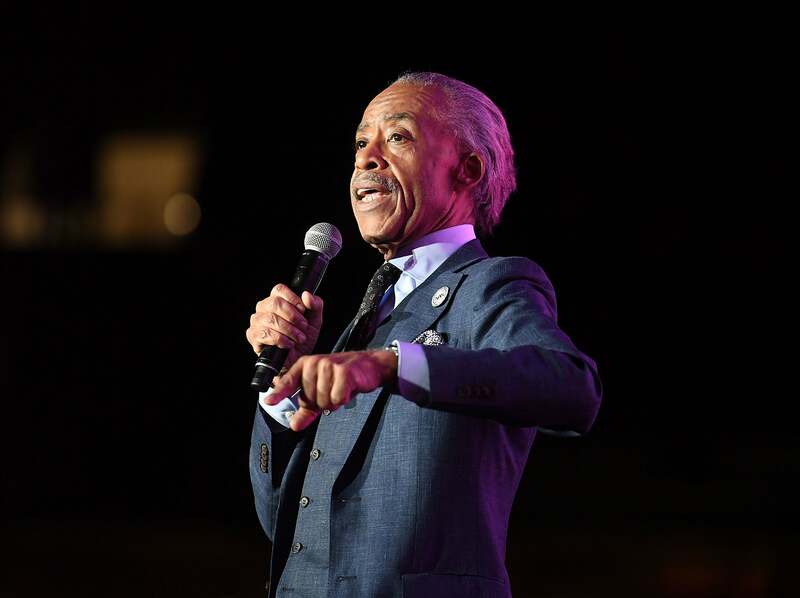 Comedian Junior takes the stage at the New Orleans Superdome during ESSENCE Festival 2017. 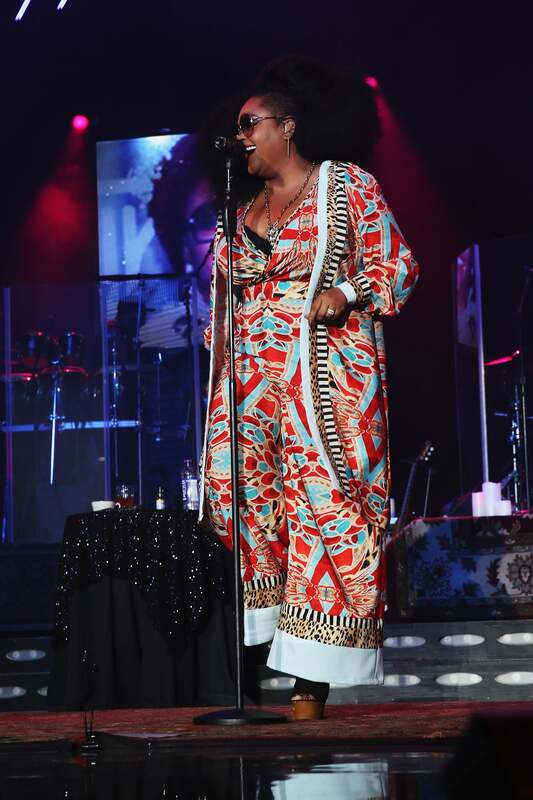 Tracee Ellis Ross takes the stage at the New Orleans Superdome during ESSENCE Festival 2017. 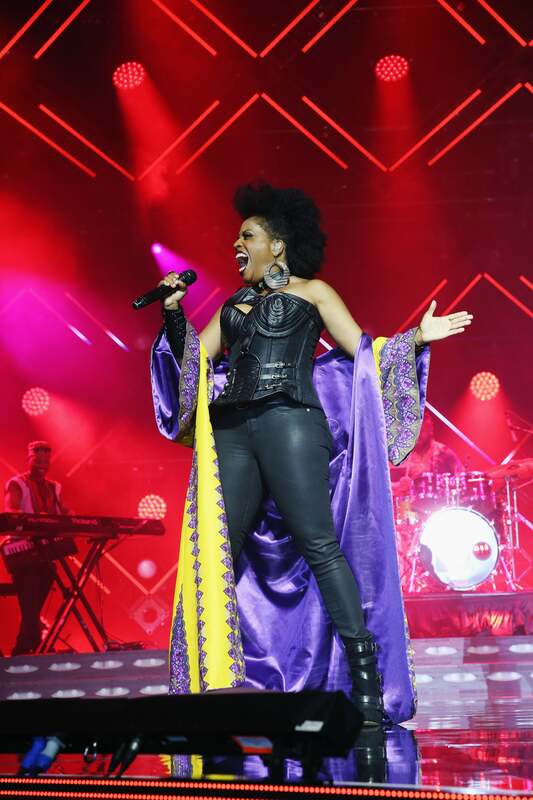 Rhonda Ross takes the stage at the New Orleans Superdome during ESSENCE Festival 2017. 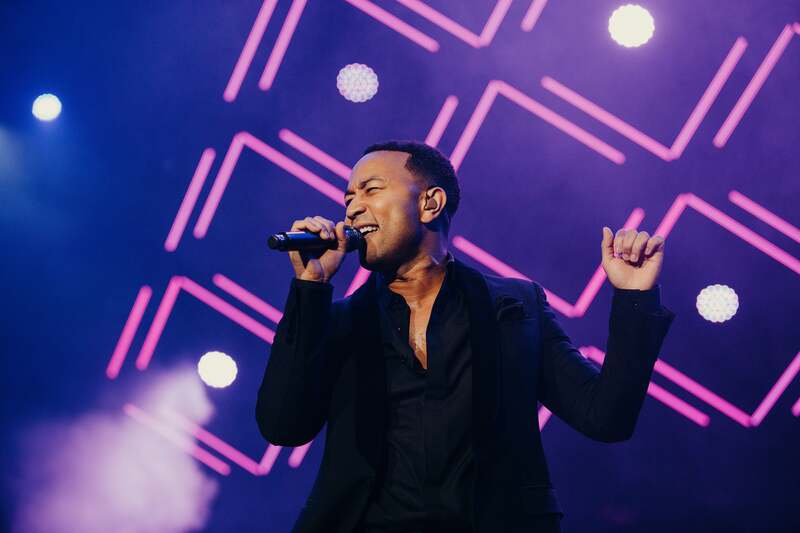 John Legend takes the stage at the New Orleans Superdome during ESSENCE Festival 2017.